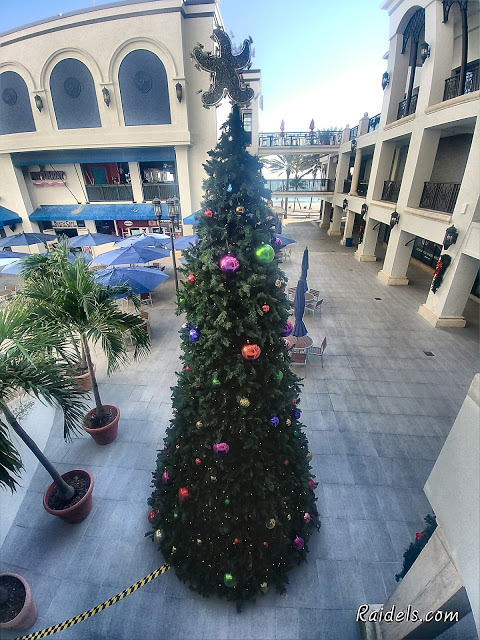 Its a very Merry Christmas in Las Olas. 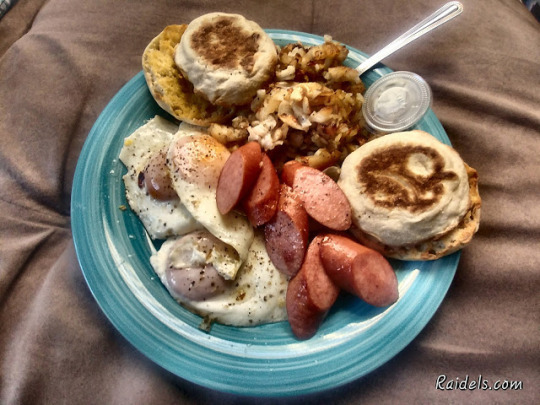 Having that good Sunday Morning breakfast with the family. Woke up to 49 degree weather today, not cool. 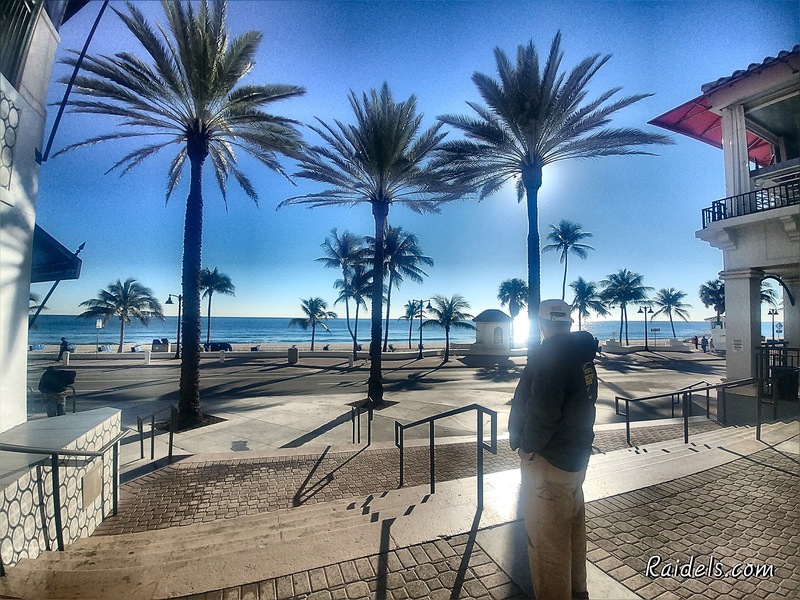 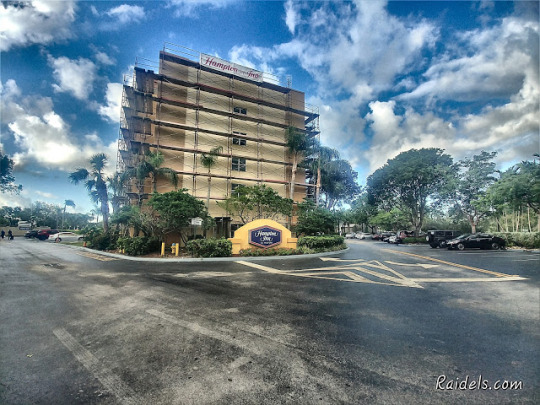 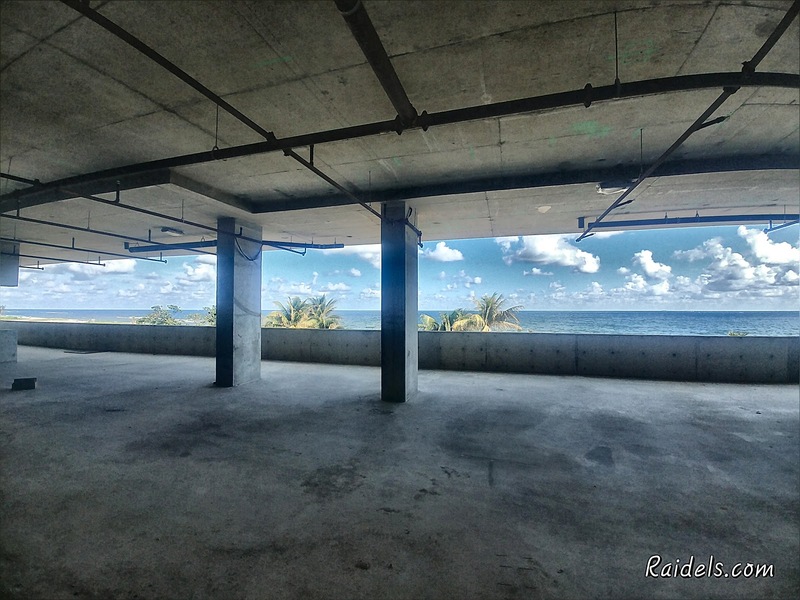 The GC’s office view in a future apartment building in Pompano Beach. Been cutting on the roof of the Hampton Inn in Broward and the Hotel is coming along real nice. 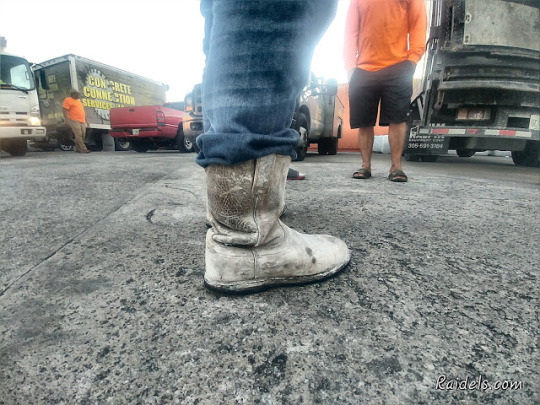 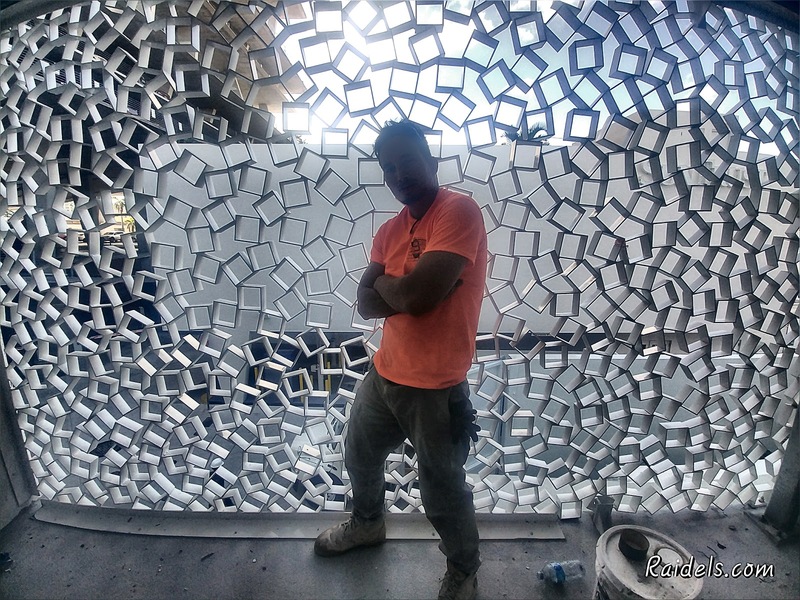 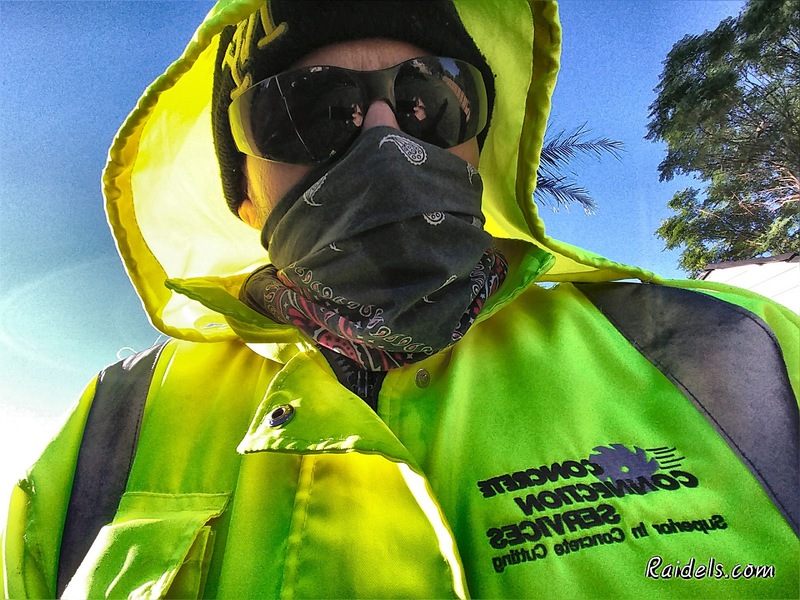 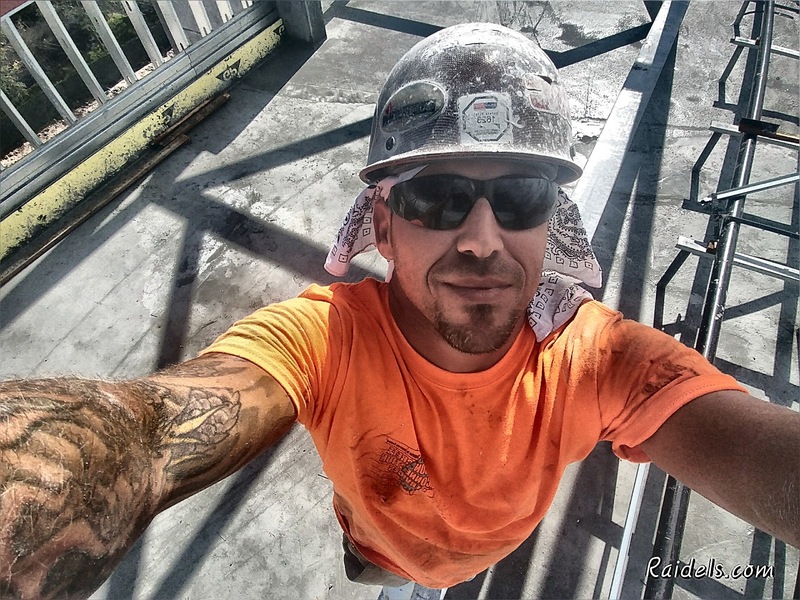 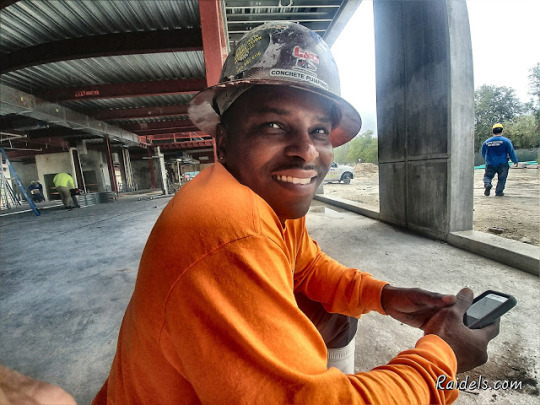 Kenny is one of our top level Concrete Cutters and a Florida Cowboy. 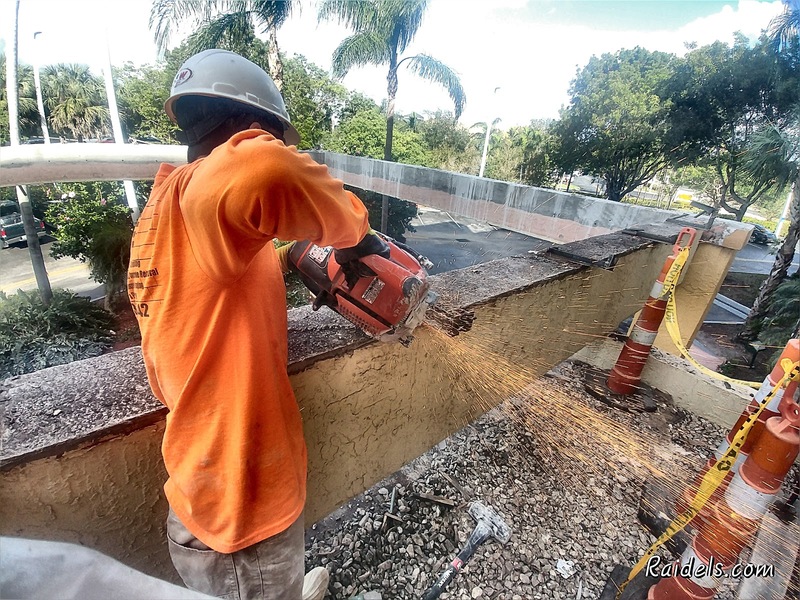 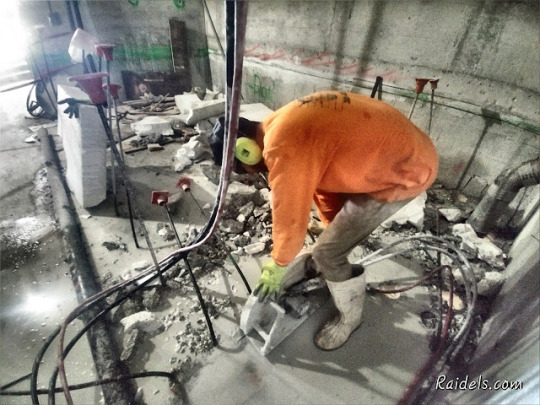 Cutting some elevated slab openings on two floors using the 20 inch Handsaw and the 24 inch along with the Chainsaw.